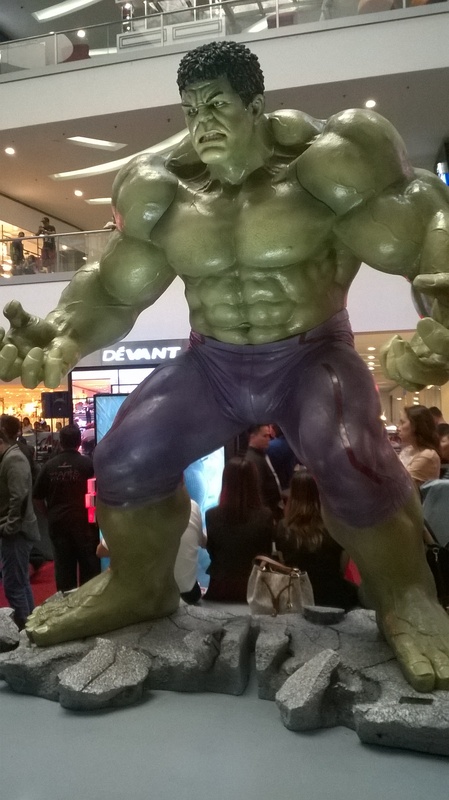 SM Lifestyle Entertainment, Inc. brings in the only Avenger themed exhibit in the Philippines. 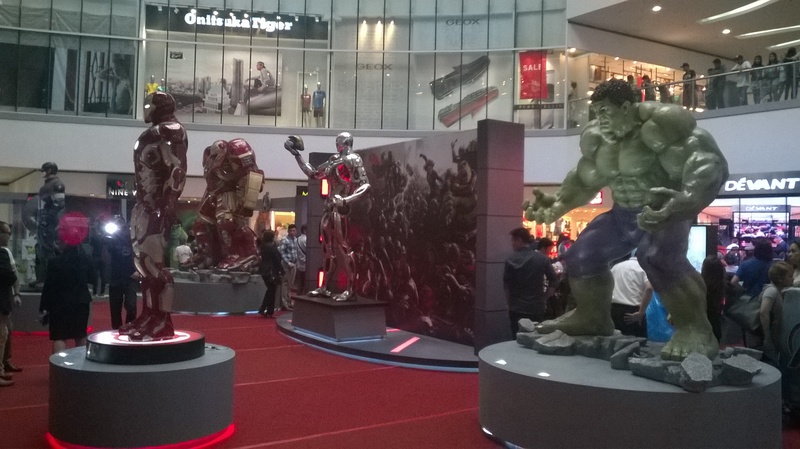 The Avengers Experience comes to life at The Block Atrium of SM City North EDSA this Summer from April 20 to May 16, 2015. 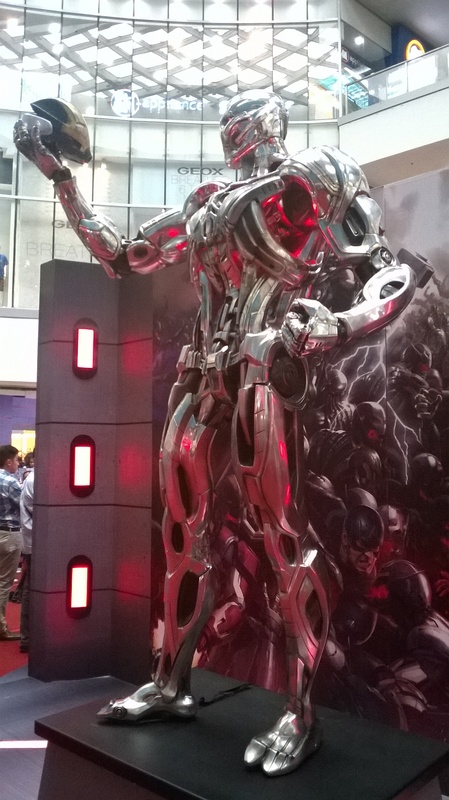 The event is perfect timing for all the fans of the comics and movies, especially with the upcoming ‘Avengers: Age of Ultron’ opening in cinemas very soon. 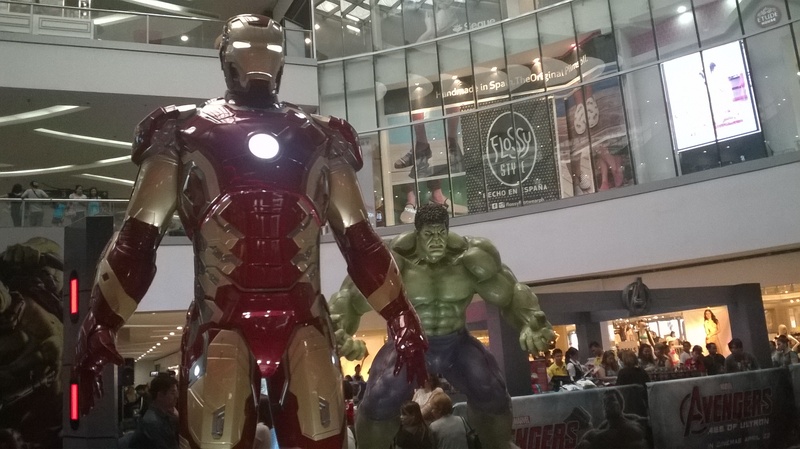 The Avengers Experience is featuring a couple of life-size display from the movie. 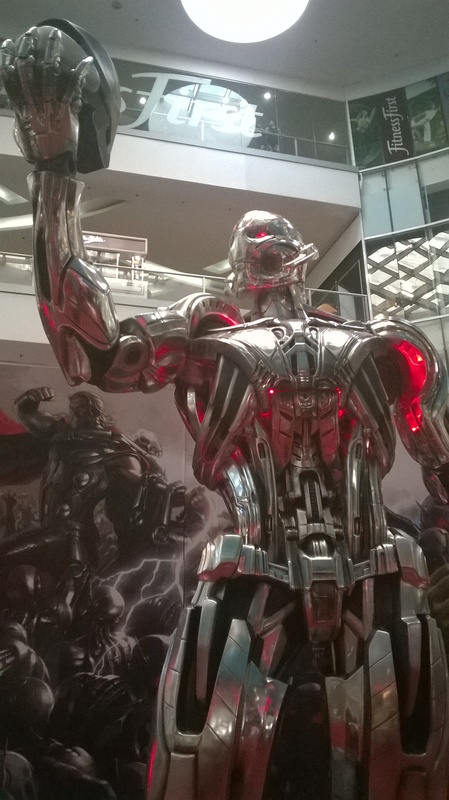 Heroes’ such as Captain America, Iron Man, The Hulk & The Hulk Buster and the main villain, Ultron are displayed during the exhibit. (L-R) Capt. 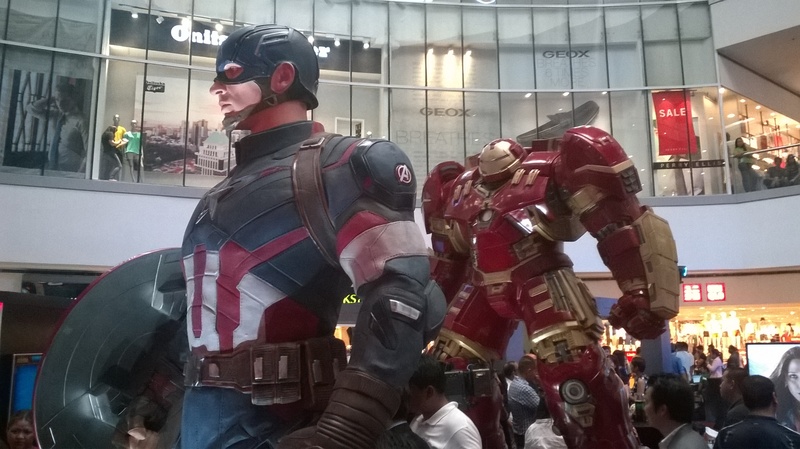 America, Iron Man, Hulk Buster, Ultron & The Hulk. 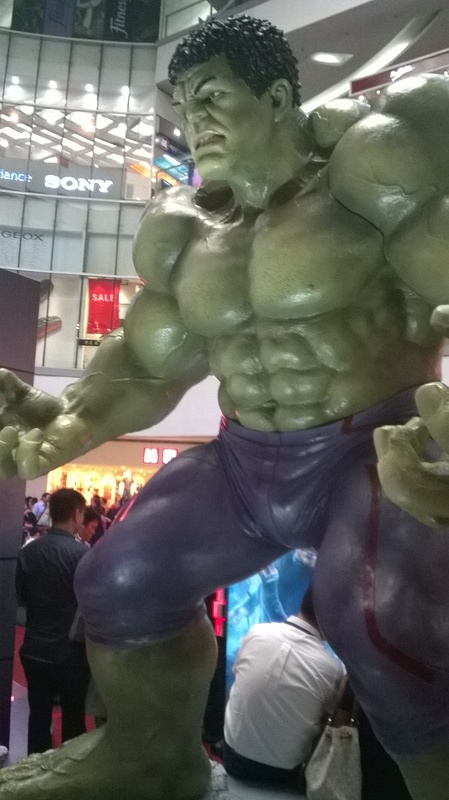 Aside from the life-size exhibit, there are also loads of fun activities and games for everyone, like Disney XD’s family interactive game, wherein the player can get to be Iron Man in the video game mission to bring down all enemies, there’s also a chance to wield Thor’s hammer, or be as strong as The Hulk by winning over an arm wrestling challenge. 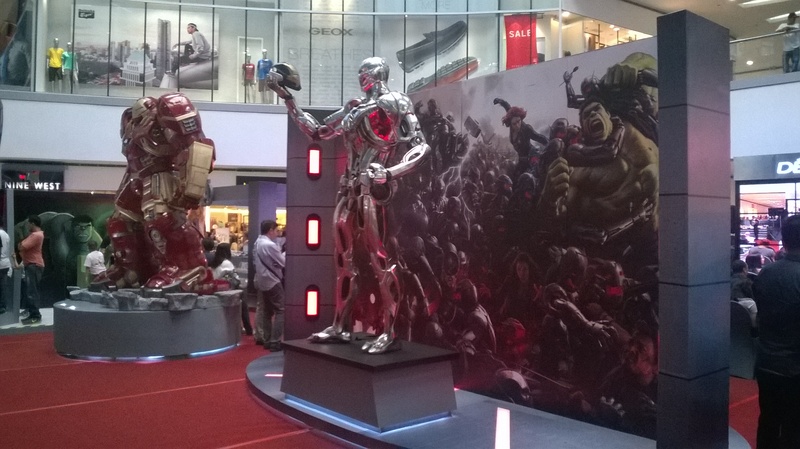 The event will also include exclusive movie-themed items and merchandise for sale courtesy of the SM Store. 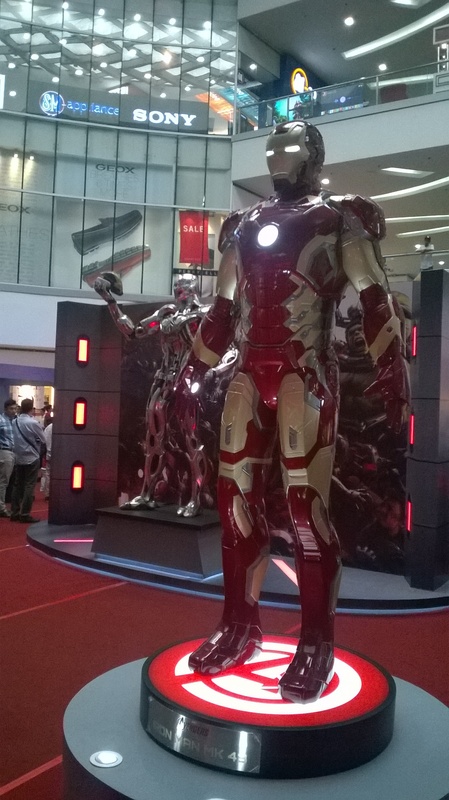 The Avengers Experience exhibit is open to the public for free. 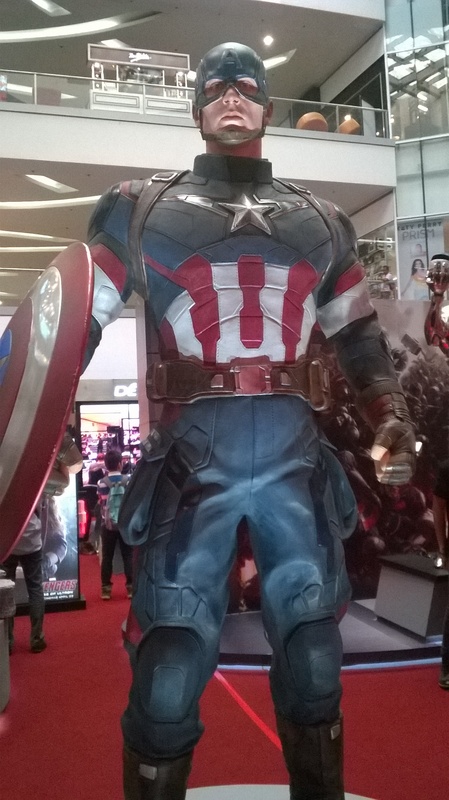 Also don’t miss a chance to meet some of the Avengers during a meet and greet activity on April 24 – 26, 2015 at the Block Atrium, SM City North EDSA. 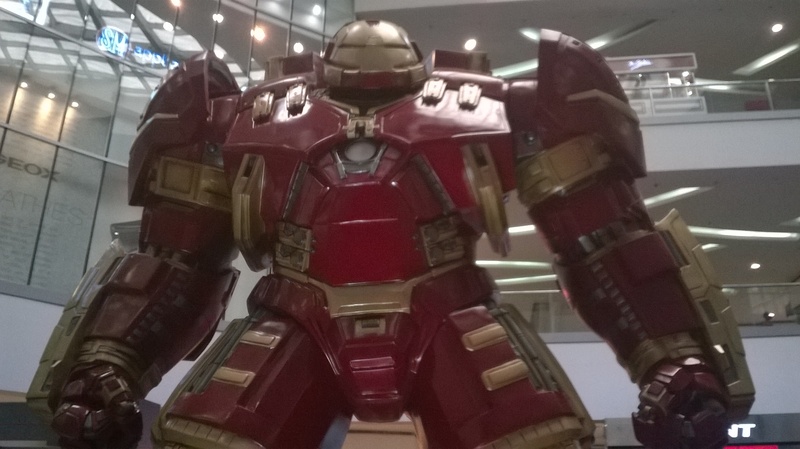 ← Will Spider-Man Really Appear Towards the End of Avengers: Age of Ultron?